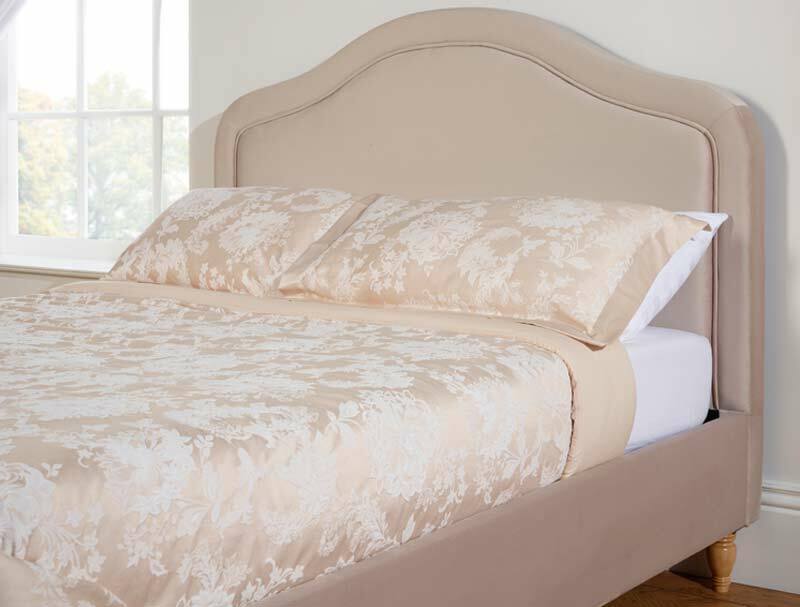 The Serene Joyce Fabric Bed frame is new for 2017 and offers a Queen anne style headboard with a curved centre in the headboard with piped detailing and a low foot end , The serene Joyce is new and will replace the kimberley bed frame for 2017. 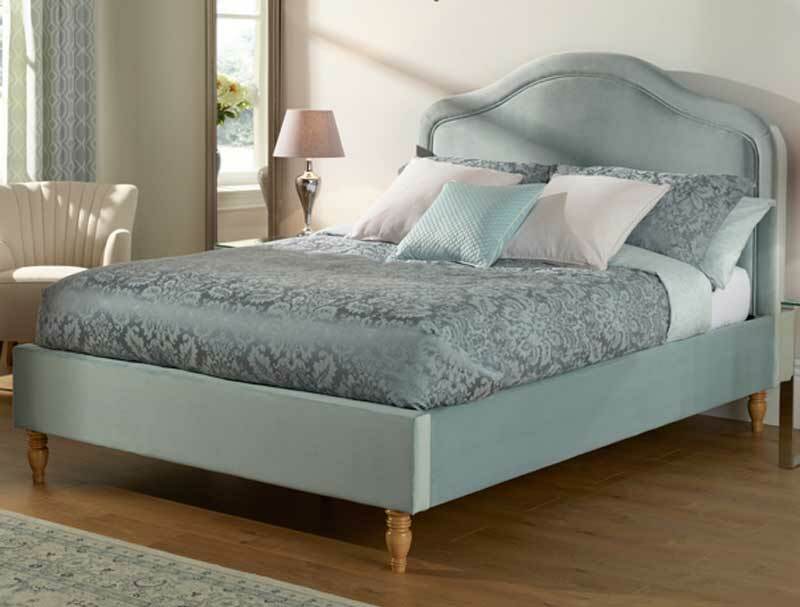 The Joyce bed frame but comes with traditional wooden curved feet and is available in 3 sizes Double, King and Super king size and in 4 stylish currently trendy colourways Smoke, Duck Egg, Stone and Mulberry . 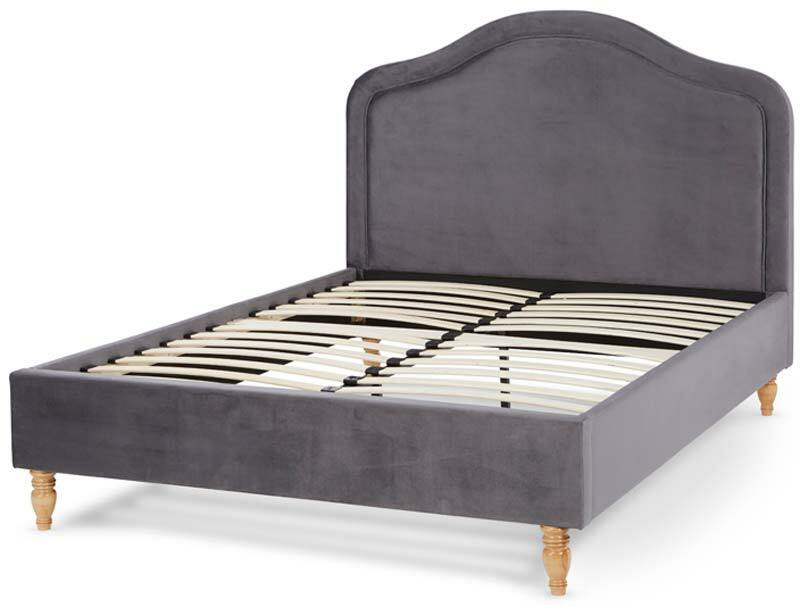 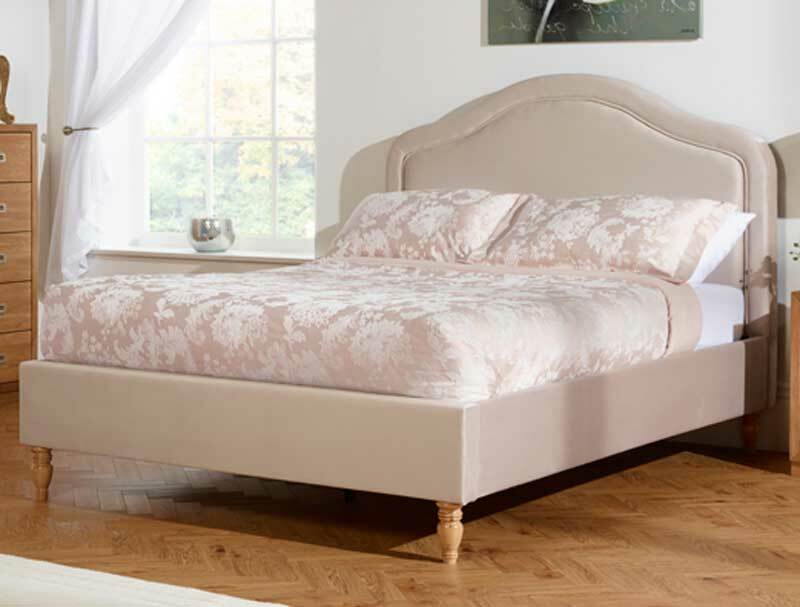 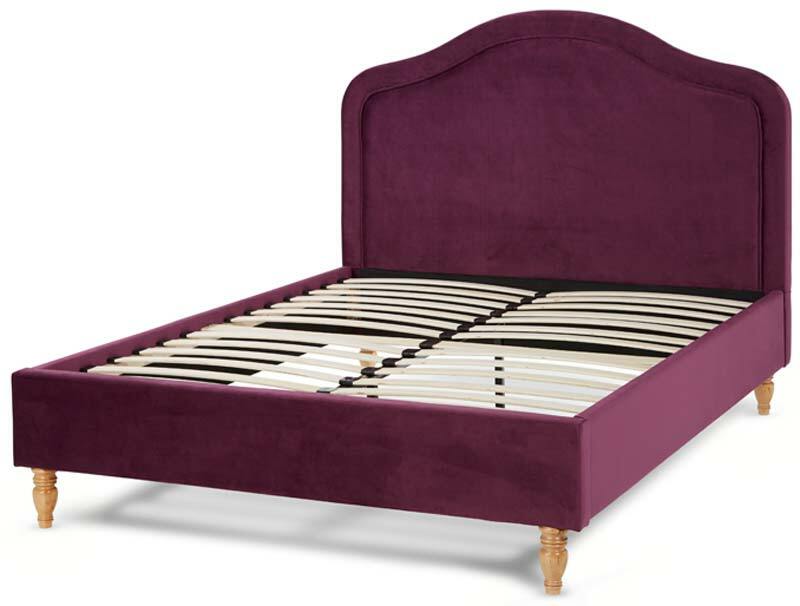 Like all Serene bed frames it will be delivered direct from their factory base in birmingham to your front door in 7-9 working days and is free of charge to most areas , please note Serene will not deliver to the following postcodes KW, IV, AB, PH, PA, DD , norther ireland, Isle of Man, Isle of wight, or any other non Mainland address , For full details please see our Delivery info page.